Bail: Get Out Of Jail! If you or a loved one ends up in jail, the first thing you need is to get bail. It buys you enough time to prepare your defense, hire an attorney, and spend some more time with your loved ones. 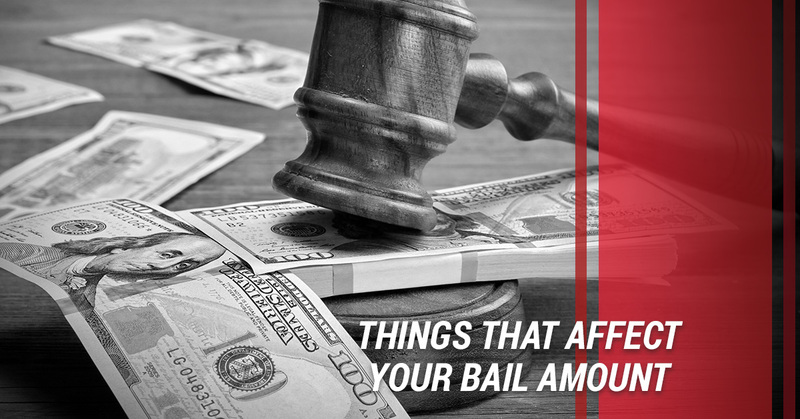 However, getting a bail involves more than paying a certain amount of money. 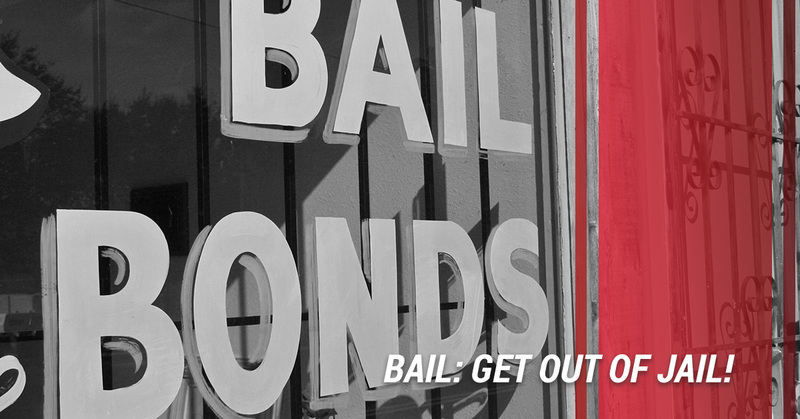 Optimal Bail Bonds is here to ensure that you get your bail as soon as possible. Optimal Bail Bonds is one of the leading bail bonds agencies, serving clients in Miami. Founded and operated by one of the most trusted bail bondsmen in the region, our company is backed by a decade’s worth of experience and highly satisfactory service. Reputable and resourceful, we know exactly how to deal with the law enforcement authorities and departments to make sure your bail is procured. At Optimal Bail Bonds, we promise to provide help right when you need it the most. Compassionate and caring, unbiased and non-judgmental, our team goes out of its way to diligently procure bail for you or your loved one in trouble. It is our greatest objective to make things easier and the process simpler for you. If you want a Miami bail bond company that caters to your needs, and not the other way around, we are the people to call. Optimal Bail Bonds is a name trusted by hundreds of clients across Miami Dade and Broward County. So, if you are a resident of this area, save our number in your phone book and make sure it is the first call you make in case of trouble. Citation release: you are never arrested, rather given a citation to appear in court or pay a fine. This type of release is common in traffic violations and other minor crimes. Recognizance release: means you do not need to post bail but sign a document acknowledging that they will return to court. There is no fee to leave, but there is a fine for missing court. Cash bail: if the charges warrant it, or there is a doubt that the defendant will show up for court, bail may be required to be allowed to leave incarceration, pretrial. Bail is cash collateral given to the court in place of the arrested person to ensure that the defendant will show up to court. The alternative is staying in jail until they are able to attend court with a judge to determine the next steps. If the defendant does not show up to court as ordered, the court will keep the bail money and issue a warrant for arrest. Surety bond: is used when you need to get out of jail and cannot afford the bail. Surety bonds use a bail bondsman to pay the cash bail for you, and you pay the bondsman ten percent of your bail amount. The bondsman gets the bail money returned when you appear in court, but you forfeit the ten percent to the bondsman as a non-refundable fee. If you do not appear in court and the court keeps your bail money, the bondsman has the authority to arrest you. Judges are responsible for setting bail amounts. However, many people don’t want to wait until they see a judge to pay their way out, so many courts have standard bail schedules or use an algorithm to calculate bail. An individual can get out of jail quickly if they pay the listed amount. Bailed-out defendants must then follow conditions of release or be re-arrested and returned to jail. For some crimes, such as felonies, violent crimes, or credible threats, bail may be denied and the defendant may be required to remain in jail until seen in court. This is common when the defendant is charged with, and the evidence against them is great, in violence or sexual assault against another person to prevent further harm. If you or a friend or family has been arrested, don’t stay in jail any longer than you need to. Optimal Bail Bonds is one of the leading bail bond agencies in Miami. Contact us for help bailing you out. When the handcuffs click closed around your wrists — or the wrists of a friend or family member — your thoughts should begin to shift to finding a way out, legally. If you already know that you will not be able to finance your own bail and you do not want to ask, or have anyone that you can rely on to front you the collateral, it is likely time to begin thinking about how you will find a bail bondsman. While nobody plans to get arrested, life happens and it isn’t always a smooth ride. Statistically speaking, there is a good chance that at some point in your life you will be looking for a bail bond agency, and it is never a convenient time. Recent statistics suggest that nearly 53 percent of American men will be arrested at least one time in their life and one in three people will post bail at some point in their lives. So, whether or not you are breaking the law, the chances of you conducting a search for a bail bondsman is not as far-fetched as you’d like to think! In the stress of a situation such as an arrest — your own or that of your friend or family member — the last thing you want to worry about is finding the name of a trustworthy bail bondsman and an attorney. It is in everyone’s best interest to do some forward planning and do your research now. Save a local bail bond agency and an attorney in your phone book for easy access when you need it. One of the best ways to find a reliable bail bondsman is by asking the booking officer. Many bail bond agencies are already a part of the system and jails keep a list of bondsmen who have come through for both parties. 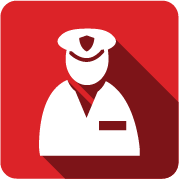 The booking officer may be able to give you a list of agencies that are reputable and familiar to the court system you are being booked into. A simple search engine entry such as “bail bonds near me” or “best bail bond service” will return pages of search results. This will allow you to peruse potential bondsman’s sites to get a better idea of the services that they offer. Read through the reviews and pay attention to ratings. 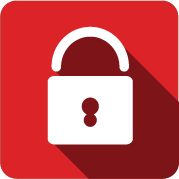 While some of the comments may be insignificant in terms of actual service, it will give you a better idea of the integrity of the agency and what you can expect. Searching online also offers you the ability to check several options out as well as vet their services before giving them a call. Ask fellow inmates or you family for referral. If any of the other detained inmates have found a bail bond agency or you know someone who has had to use a bail bond service previously, ask them for a referral and why they would refer that agency. If they have used the agency before, you can ask questions about the service before placing your call. If you do not have internet access, you can always use the yellow pages to find a bail bond agency. Do not be fooled by the agency with the biggest ads and be sure to give a few bondsmen a call before making a selection. Ask questions to get a better feel for the company. If you are the one who is arrested, you will not be able to walk around the courthouse to find a bail bondsman, but your friend or family member can on your behalf. Where there is a jail or courthouse, there will be bail bondsmen. If you do not have access to any other options and are at the courthouse, you will likely be able to easily locate a bail bond agency near the courthouse. Most of these agencies will be open 24-hours to accommodate middle of the night arrests. For a reliable bail bond agency in Miami-Dade and Broward counties, contact us at Optimal Bail Bonds. Our agency comes with a decade worth of experience and reputable service. When you are looking for the services of a bail bondsman, things are already stressful and your thoughts are not on business. However, there is a fine line between providing a service to someone at a low point in life and extorting those who cannot afford options. 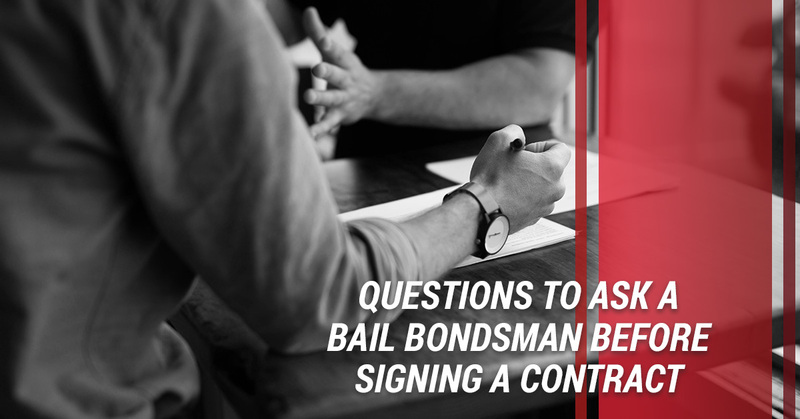 When you are looking for a bail bondsman, it may be easy to take the money from the first person who offers, but there are some important questions you should take the time to ask before you sign any contracts or accept any offer. 1. 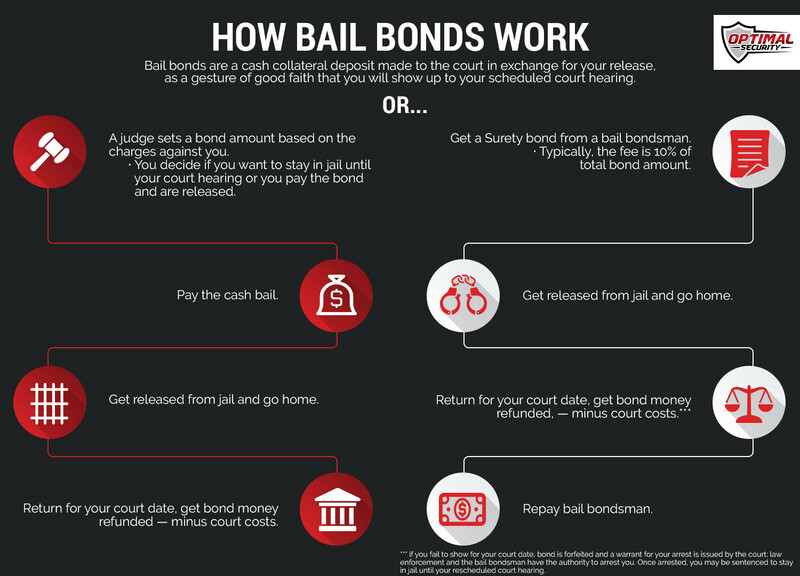 Can you help me understand the bail bond process? It does not matter if you already have a firm understanding of the process or this is the first time you are hearing the term “bail bond,” ask this question and pay attention to the answer. Any legitimate bail bondsman will be happy to explain the process to you and will have a firm understanding of their industry, which will be conveyed in the answer. Be leery of any bail bond agency that wants to rush you through the process, hesitates in answering questions, or appears frustrated at your questions. Afterall, you understanding the process will help everything go smoothly for all parties, so your bail bondsman should be interested in your understanding and offer help. Being a licensed bail bondsman is important to the legitimacy of the business and the trustworthiness of where the money is coming from. Legitimate bail bondsmen will be licensed through their state’s Division of Insurance. A quick search through the agency’s website will alert you to any issues with licensing. For instance, in Miami-Dade and Broward counties, bail bond agencies are licensed through the State of Florida and information can be found at https://www.myfloridacfo.com/Data/AAR_ALIS1/index.htm. Optimal Bail Bonds holds license number W097611. 3. How quickly can you get me or my loved one out of jail? Unfortunately, there is no way for our bail bondsman to know when they can get your loved one out of jail. However, this question is a good one to ask. If an agent gives you a timeframe — “within the next three hours, if you sign the contract to get the process started now” or “tomorrow, as we are only able to process bonds during normal business hours” — not only are they telling you something you want to hear to get you to sign with them, they are not to be trusted. An experienced bail bond agent will be familiar with the local court system and may be able to give you a general timeframe, but will also caution you about the things that may affect these times. As a standard, you should expect to pay — and not be refunded — approximately 10 percent of the total bail amount. If an agency is requesting more, ask them why. Do they provide additional services or is it pure greed and an attempt to take advantage of you in a low time? If they provide additional services, then you simply need to make a decision on whether or not the price seems fair and if you need the additional services. If the agency offers a too-good-to-be-true discount, it probably is! For example, if the agency states that they will post bail for three percent, question it. The industry standard is 10 percent. In order to lower their rates, there is some catch that they are not telling you. Do not be swindled for a good deal. Okay, so this one isn’t a question at all. However, it is extremely important to actually read the contract that you are signing. Make sure there are no shady clauses and that you are not signing anything over other than the agreed upon bail bondsman fee. 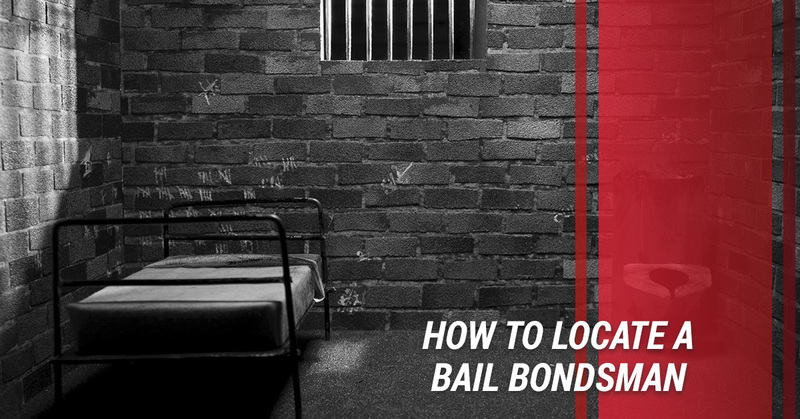 The standard fee that you pay the bond agency is 10 percent (or the negotiated percentage) of the total bail cost and they pay the entire bail, then reclaim their money when your case is settled. Be on the lookout for agencies that will charge back-end fees or attempt to gain anything else from the deal. Read the consequences of not appearing for court, as you will be liable to the bondsman for the money they are out, in addition to a warrant for your arrest. 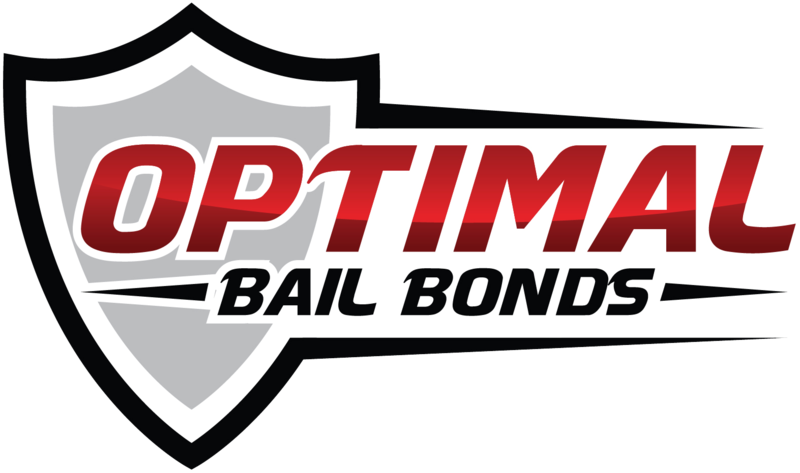 For a trusted bail bond agency in Miami-Dade and Broward counties, contact us at Optimal Bail Bonds today! Whether you are preparing to pay the standard pretrial bail amount or you are headed to your bail hearing, it is important to understand that there are many things that can affect the bail amount that is set for you. It is important to understand this fact and the factors that influence the total amount so that you are not caught off-guard or assume you are being treated unfairly when your bail amount is different than what you expected based on previous experience or what someone else’s bail was for the same crime. It is also important to understand that the 8th Amendment prohibits excessive bail, however, for certain crimes that judges are not authorized to deny bail, they may require a very high cash bail to make it nearly impossible for you to pay. However, the punishment should fit the crime. What the charges are: most jurisdictions have a customary bail for various charges that are able to be paid prior to a bail hearing. The bail amount may change based on how many charges are being booked on a single act. The severity of the crime: The more severe the crime, the higher the bail amount is, typically. Additionally, if you have put someone else in danger or used physical or sexual violence against someone, or threatened to use violence against someone, bail may be denied regardless of the charges. Your criminal history: while you may pay the standard bail amount on your first arrest, you can expect to pay more for subsequent arrests, especially if it is for the same charge. Additionally, if you are currently out on bail and then arrested, you may face denial of bail, even for a misdemeanor. Your ties to the community: community ties are assessed based on your “flight-risk.” Remember that bail is collateral and a promise that you will return for your court date as ordered. The more invested you are in the community — job status, family, etc. — the less likely the court is to think you will skip your court date and the more willing a judge will be to reduce bail amounts. Whether someone can take responsibility for you: such as a parent or close family member. If someone that the court finds trustworthy is willing to take responsibility for you showing up for your court date, the judge may be willing to lower bail amounts and release you to the custody of the responsible party. Your financial status: can influence a judge’s decision about bail amounts. You can request leniency based on financial status and if the judge finds your situation to be credible, then he may reduce the bail amount or release you on your own recognizance. Remember that once bail is paid, it does not mean you are free to resume your normal life, bail comes with conditions that will be set forth by the judge. Common restrictions include not missing work or school, limited travel, and avoiding certain things — alcohol, drugs, weapons, or driving. It is important to be aware of exactly what these conditions are so that you do not find yourself in a worse situation. For help understanding how bail works or for help financing your bail in Miami-Dade or Broward counties, contact us at Optimal Bail Bonds today! 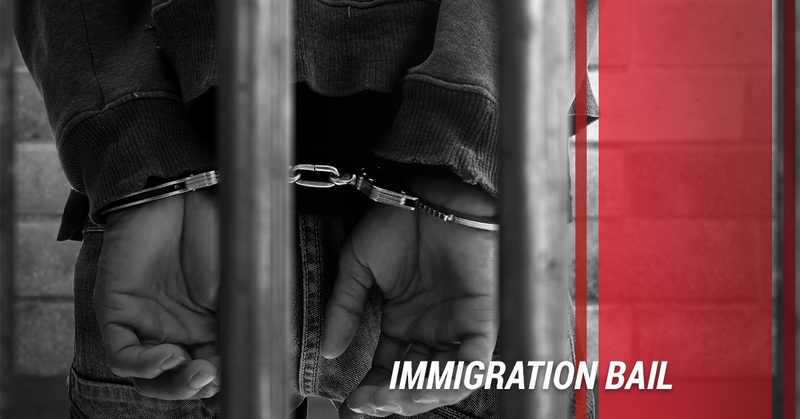 Immigration bail bonds are a type of federal bond that is required for release from an immigration detention center. Here is an overview of how immigration bail bonds differ from the other categories of bonds. Who qualifies for immigration bail release? First, it is important to understand that everyone in the United States, legal citizen or not, has rights. One of these rights is the protection of life and liberty and another is the right to a fair trial. Although you or your loved one may be detained, undocumented immigrants are allowed to post bail and released from incarceration, just as any other citizen is eligible for. However, unlike other forms of bail, there is not a set amount of bail for particular crimes and bail amount is set by the Department of Homeland Security (DHS) rather than a judge. Another major difference is immigration bail is not only denied for felonies or violent crimes, but may be denied for a variety of reasons, including high flight-risk. Immigrants are detained by law enforcement —local police or Immigrations and Customs Enforcement (ICE) — either because they have been charged with a crime or because they are found to be in the United States illegally — either caught entering the country or arrested on another charge and found to have expired legal documents. Once booked, ICE may release green card holders that have not been charged with other crimes and those who are seeking asylum based on credible fear, because the flight risk is minimal and the chances of them showing up to immigration hearings is very high. If the immigrant is not released, a bail amount will be set and friends and family members may help coordinate a release. There are two main types of immigration bonds available to illegal aliens when held in ICE custody. A delivery bond is similar to a regular cash bond, but an arrest warrant is issued by ICE and the conditions for release are often more strict and are monitored by ICE rather than local police. The conditions and pre-issued arrest warrant are issued to ensure that the detainee shows up for all immigration hearings as ordered. A voluntary departure bond is granted as an option to those detainees who plan to leave the country. DHS will release the detainee, once the bond is paid, and allow them to coordinate their own travel plans by a specified time period. When the detainee leaves the country, the bond amount will be reimbursed to them. However, if the detainee does not leave the country, the bond is forfeited and a warrant for arrest is issued by ICE. For an honest Bail Bond Agency you can trust, contact us today! As compassionate professionals, we understand that people in need of a bail bondsman are generally going through a tough phase. We do not add to your troubles with the burden of heavy paper work and complicated process. We actually stand by your side offering all the support you need in those trying times. We take care of the legal hassle, paperwork, and procedures involved in the process, thus taking the pressure off your head and offering you as much peace as possible. We have client-centric policies to ensure a comfortable process and highly satisfactory experience for you. We accept payment in multiple modes including check and credit cards. We won’t bother you with unnecessary questions and hectic paperwork. Most importantly, we are available for you round the clock. You can reach out to us at any hour of the day or night, and we will make it our responsibility to ensure quick procurement of bail.